Summertime has finally arrived at Country Cabins in Chariton Iowa. 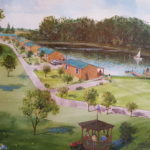 Located in South Central Iowa, the cabins are centrally located between Rathbun Lake, Red Rock Lake and larger towns such as Des Moines, Pella, Ottumwa, Creston, Centerville, Albia, and Knoxville. 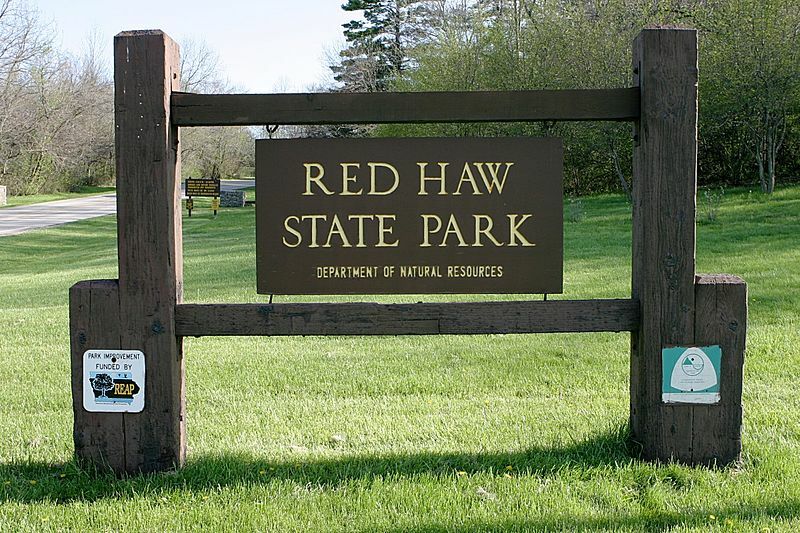 There is an abundance of public access ground where you can hike, fish and hunt with Red Haw State Park, Stephens State Forest, Pin Oak Marsh, Chariton River Greenbelt and Williamson Reservoir within a short distance. There is plenty of activity when you stay at Country Cabins with trails down to Lake Ellis for hiking to your favorite fishing spot or hike directly across the highway to the nice sand beach at Red Haw Lake. 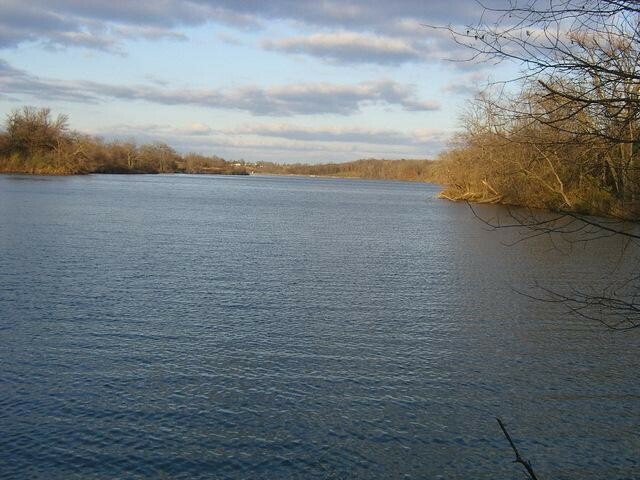 Both lakes have excellent fishing for bass, crappie, bluegill and channel catfish. 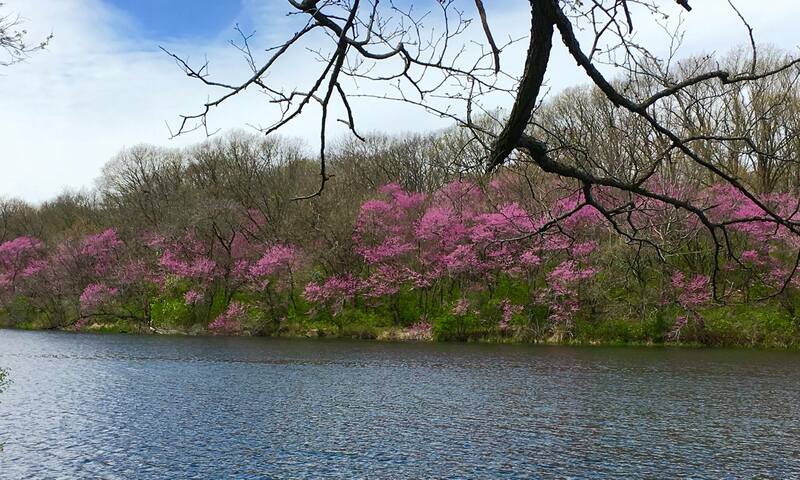 Lake Morris is also just a short drive away as are Rathbun Lake and Lake Red Rock. Shopping and entertainment can be found right next door at the Frontier Trading Post and Soda Pop Saloon. 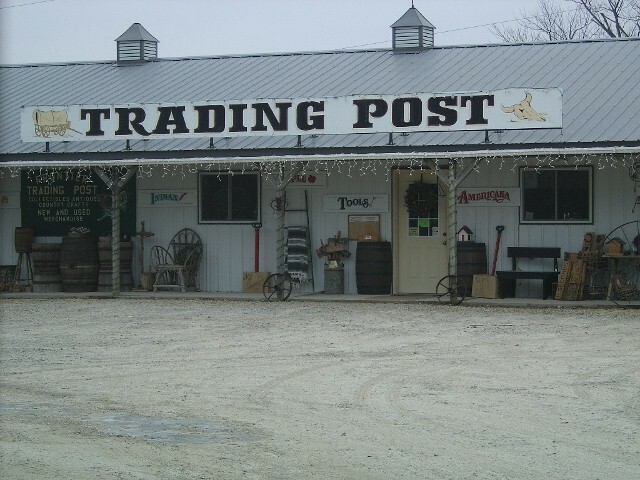 The Trading Post is one of the absolute nicest gift shops you will ever find with something for everyone. 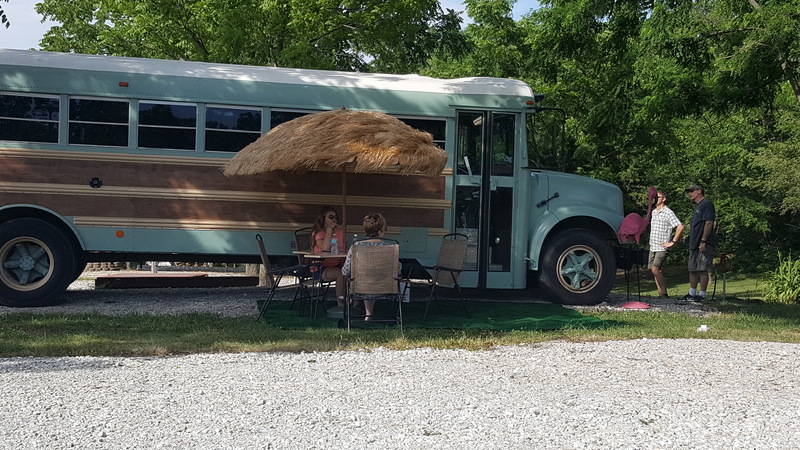 They have everything from Iowa wines to recycled barn wood furniture. 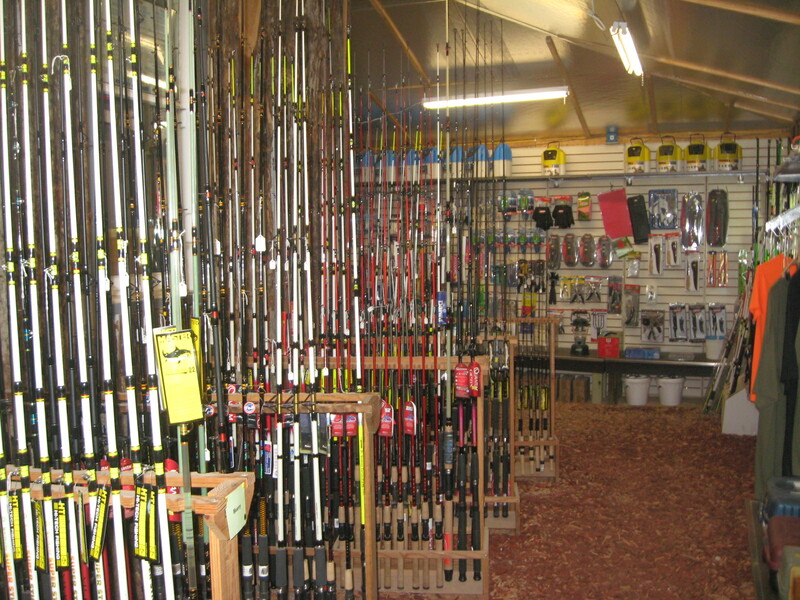 The bait and tackle store has the best selection for your fishing needs that you will find anywhere. 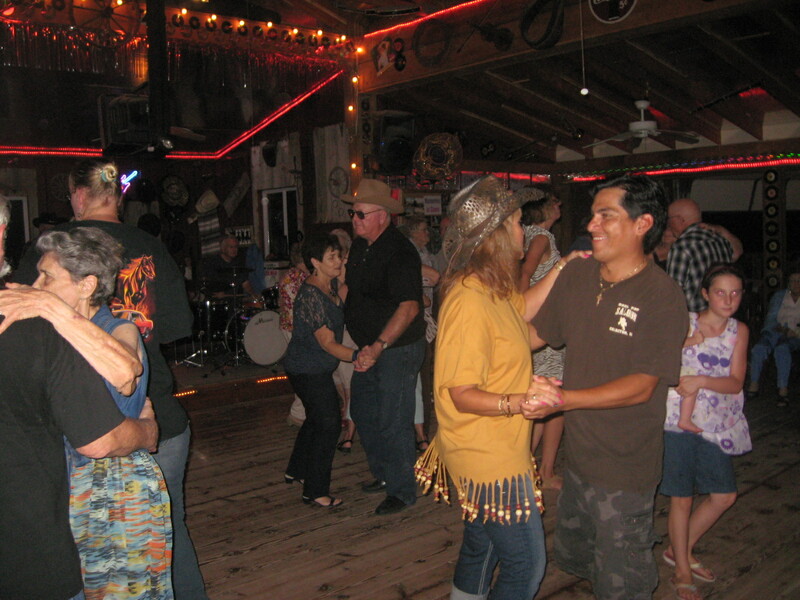 You can kick up your heels every Saturday night at the Soda Pop Saloon with live music and great dance floor. A wide variety of music from Country to 50’s music will keep you dancing the night away. Music starts at 7:30 p.m. and ends at 10:30 p.m. Make sure you come hungry as well because they also have excellent food available. If you are still not worn out you can enjoy a game of mini-golf at the Hillbilly all natural grass course. This is a family friendly place and no alcohol is allowed. 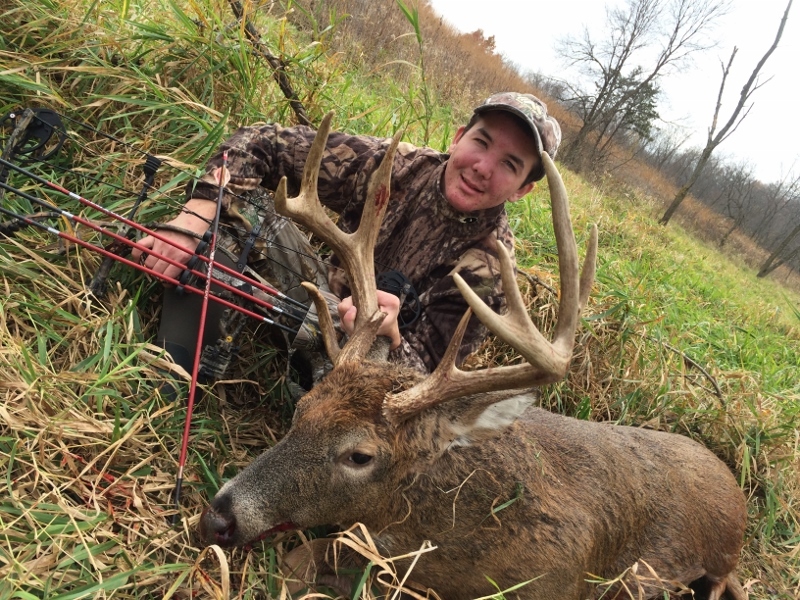 For the avid outdoor’s enthusiast there are lots of opportunities to get that line wet or fill that tag for that trophy whitetail buck. If you are not into fishing or hunting and would rather shoot wildlife with a lens we have hundreds of species of birds and animals located in the thousands of acres of public access timber, lakes, forests and parks in Lucas County. If you are looking for that perfect place for your event, wedding, class or family reunion, we can accommodate large groups with our 8 large suites and 8 themed cabins. 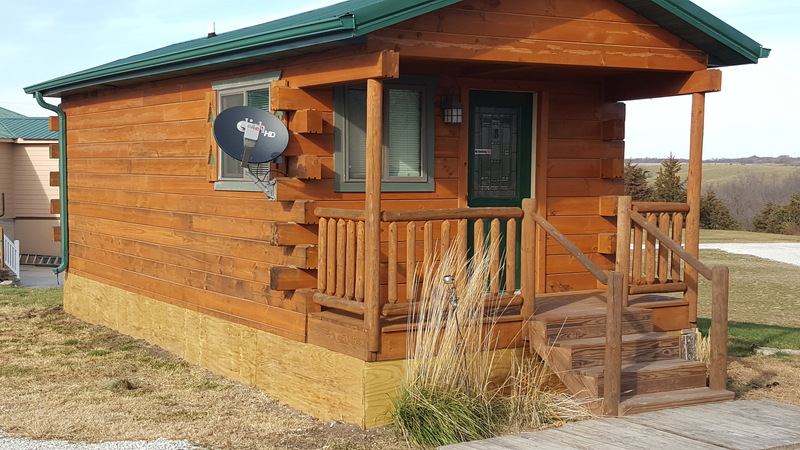 We have 60 available beds with options that include single bedroom cabins and motel rooms up to multiple bedroom suites and cabins with full kitchens and huge decks. We just finished a very nice pond that is located right next to several of our new cabins and it is already filling up and has been stocked with fish. 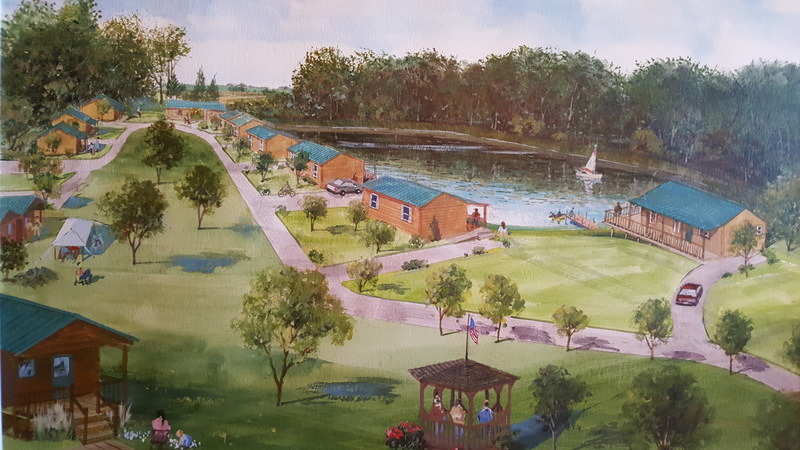 It has a nice jetty that extends 50′ into the pond and a new shelter house for weddings and gatherings will soon be built for upcoming season. 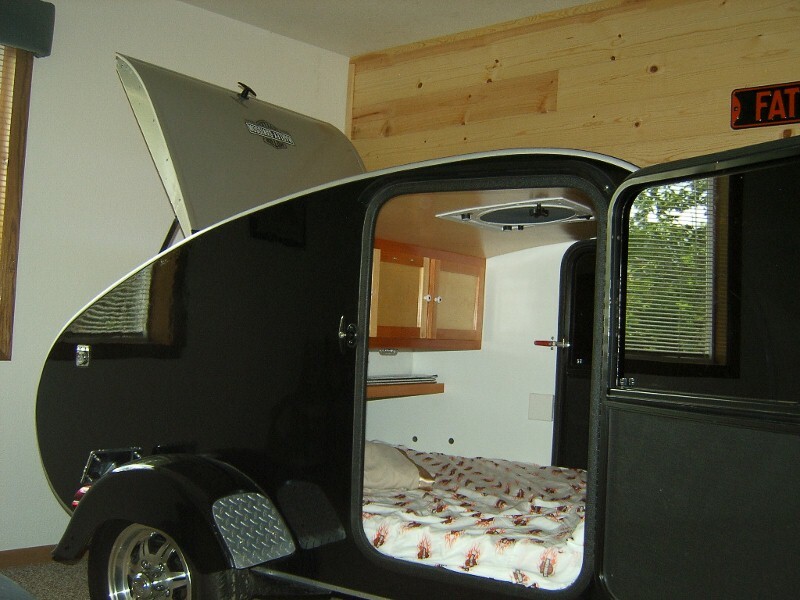 We also have a few full service hook-ups for your camper or motor home and plenty of places to pitch a tent. There is a public shower/bath house with public laundry, coffee and ice machine. 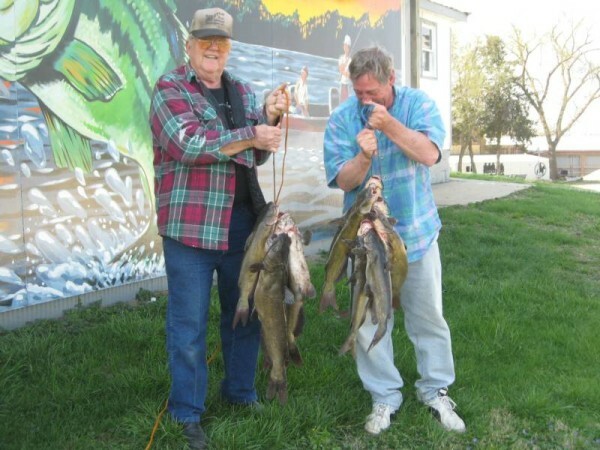 Country Cabins has something for everyone and is currently one of the top rated small motel/resort properties on Trip Advisor for the entire State of Iowa. Read our reviews on our Facebook page, Google, Expedia, Booking.com or any other site and find out why we are one of the best kept secrets in Southern Iowa. Stop by for a tour anytime and make your reservation to stay with the family this year. We love working with groups and have lots of places to ride that bike or Harley so stop on by and check it out. Safe travels to everyone and see you all soon!